Prince, the legendary singer-songwriter and actor, has passed away at his home in Minnesota. He was 57. Police responded to a medical emergency at his Paisley Park estate earlier this morning, according to US media. It’s understood that an investigation is currently underway and at the time of writing, no further details were disclosed. Inducted into the Rock and Roll Hall of Fame in 2004 for his staggering contributions to the industry, concerns of Prince’s health began to emerge a decade later. On April 15, he was rushed to hospital after performing a show, only to be released shortly thereafter. Then, he reassured his legions of fans that he was well and recovering at home. Sadly, he passed away less than a week later. 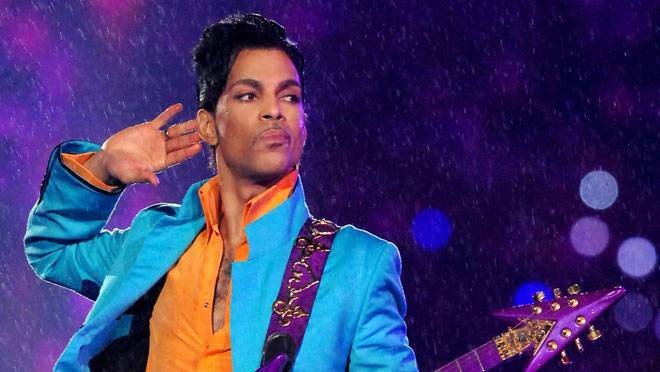 With a career that spans more than three decades as a multi-instrumentalist and actor, few can hold a candle to Prince’s lasting musical legacy, and moviegoers will recognize his work in Purple Rain – playing The Kid – along with performing hits for numerous films including Pretty Woman, Happy Feet and Tim Burton’s Batman. Held up as the artist who “rewrote the rulebook,” Prince passed away early on Tuesday, April 21 aged 57. Our thoughts go out to his close family and friends.